The Tokyoiter is made by illustration and drawing freaks who are willing to present the talent of artists they like to a larger audience. Some of us are illustrators and some are just living in Tokyo a wonderful city full of stories and daily inspiration. We want to celebrate the passion for this city and its inhabitants' story. We hope that each cover will be a testimony of what’s make Tokyo such fascinating place to live and experience. 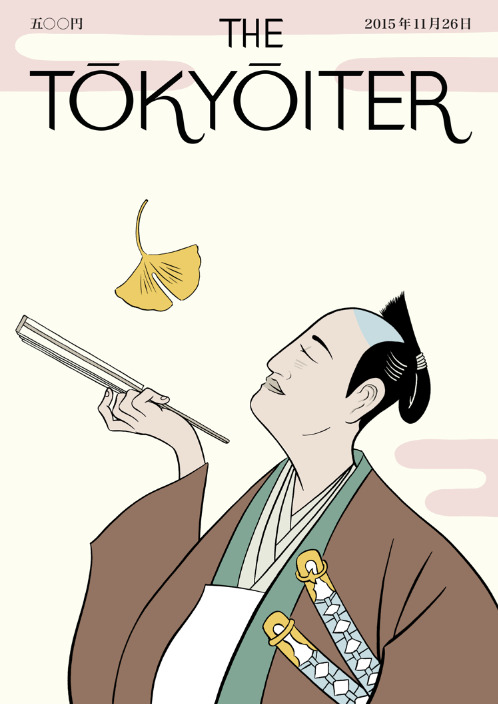 We are sure that with this tribute to The New Yorker traditional cover art and The Parisianer, we can both celebrate illustration, cartooning, drawing, design, creativity… and Tokyo.